Ọfọdunka: Who has seen this El Anatsui work? 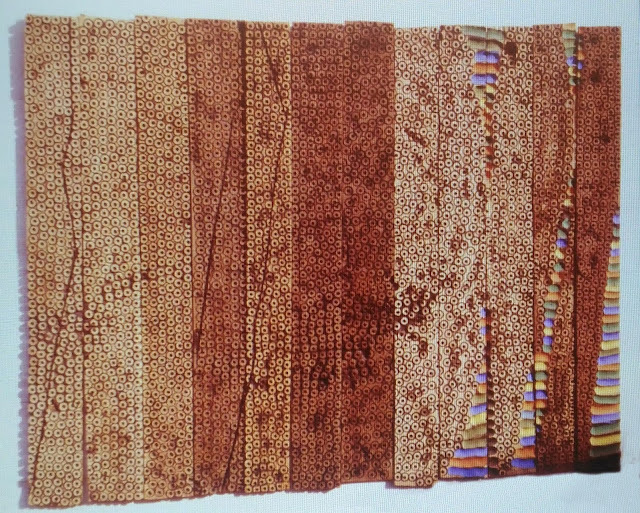 I am seeking information about the location of this work by El Anatsui. If anyone knows, please, please, let me know. Thanks!